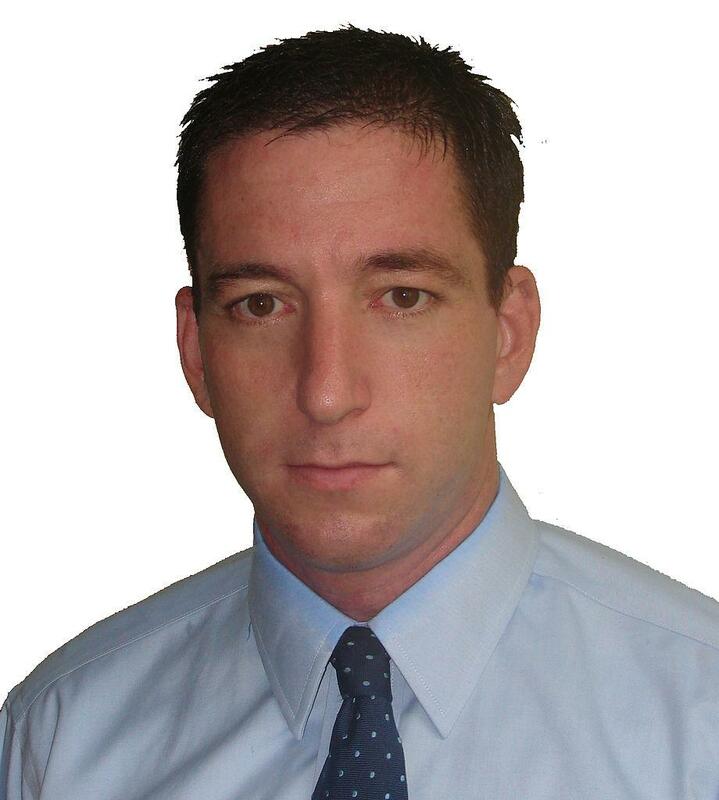 Glenn Greenwald is one of the world's most respected journalists. He won a Pulitzer Prize for his breaking and reporting on the Edward Snowden case, and he's become a leading voice - in print and in person - in the global debate over the erosion of privacy in the twenty-first century. David Carr profiled Greenwald for the New York Times in August, introducing the somewhat reclusive investigative journalist to a mainstream audience. Greenwald currently writes for and edits The Intercept, a publication of First Look Media which was established last year by Ebay founder Pierre Omidyar. So it was no surprise when Greenwald showed up at TEDGlobal2014 in Rio de Janeiro, Brazil last week to talk privacy -- or perhaps the lack thereof. Greenwald made an impassioned and rational argument for the dangers of tacit consent of the modern surveillance state. Tacit consent is, after all, what John Locke identified as a requisite function of the people in a political state. In a paradoxical way, tacit consent legitimates the political state and the very actions that are now being called into question. People "who say that privacy isn't really important," Greenwald told the TED audience, "they don't actually believe it, and the way you know that they don't actually believe it is that while they say with their words that privacy doesn't matter, with their actions, they take all kinds of steps to safeguard their privacy. They put passwords on their email and their social media accounts, they put locks on their bedroom and bathroom doors, all steps designed to prevent other people from entering what they consider their private realm and knowing what it is that they don't want other people to know." Greenwald makes a case for why even law abiding, live-a-day citizens need to be concerned about the erosion of privacy in their online and offline worlds. Privacy doesn't have to be an intractable right. But we, the people, have tacitly consented to the erosion of privacy rights in the name of the very freedoms we believe to be engendered by our actions. After the talk you can send your usernames and passwords to jWertz@ErieReader.com or, better yet, direct them to @jim_wertz on Twitter.